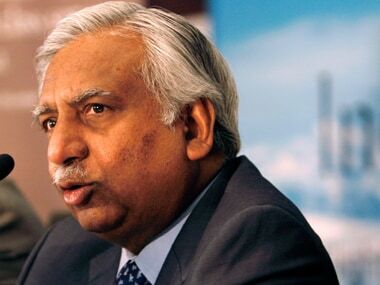 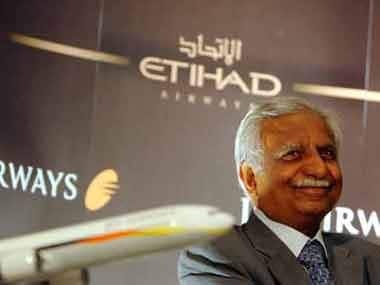 Mumbai: A group of state-run banks want Jet Airways’ embattled founder and Chairman Naresh Goyal to reduce his stake in the carrier to 10 percent, news channel CNBC-TV18 reported on Thursday, quoting sources. 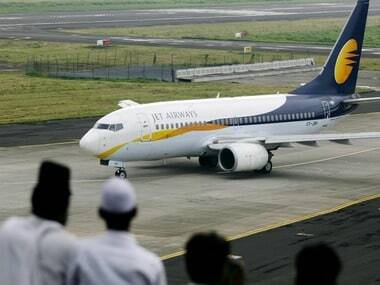 The state-run banks are also pushing Goyal to step down, CNBC-TV18 said. 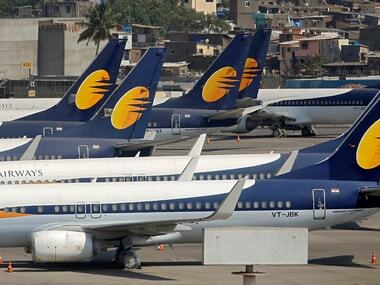 Jet has more than $1 billion in debt, and owes money to banks, suppliers, pilots and lessors—some of whom have started terminating leases with the carrier.